From the author of the New York Times bestseller, The Elegance of the Hedgehog. In the heart of Paris, in the posh building made famous in The Elegance of the Hedgehog, Pierre Arthens, the greatest food critic in the world, is dying. Revered by some and reviled by many, Monsieur Arthens has been lording it over the world?s most esteemed chefs for years, passing judgment on their creations, deciding their fates with a stroke of his pen, destroying and building reputations on a whim. But now, during these his final hours, his mind has turned to simpler things. He is desperately searching for that singular flavor, that sublime something once sampled, never forgotten, the Flavor par excellence. Indeed, this flamboyant and self-absorbed man desires only one thing before he dies: one last taste. Thus begins a charming voyage that traces the career of Monsieur Arthens from childhood to maturity across a celebration of all manner of culinary delights. Alternating with the voice of the supercilious Arthens is a chorus belonging to his acquaintances and familiars?relatives, lovers, a would-be protégé, even a cat. Each will have his or her say about M. Arthens, a man who has inspired only extreme emotions in people. 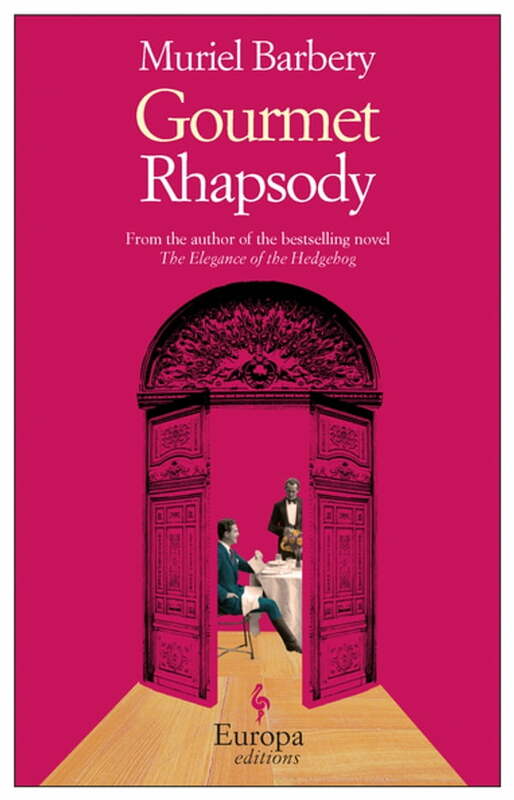 Here, as in The Elegance of Hedgehog, Muriel Barbery?s story celebrates life?s simple pleasures and sublime moments while condemning the arrogance and vulgarity of power.